Students and staff at Alliance universities have been showcasing their artistic talents in this year’s annual Christmas card design competition. We’re happy to announce our winner – Diana Cirlig, a Foundation Art & Design student at Coventry University. 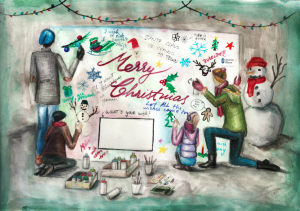 Her skilful artwork will feature on University Alliance’s Christmas card this festive season. 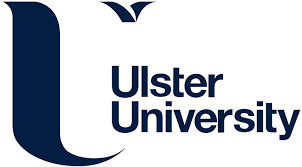 Alliance universities play an important role in supporting the creative industries, which help to make our towns and cities exciting and vibrant places to live. Our recent collection of case studies, Making Places, illustrates these activities with examples from across Alliance institutions. Congratulations to Diana and thanks to everyone who submitted designs to this year’s competition.